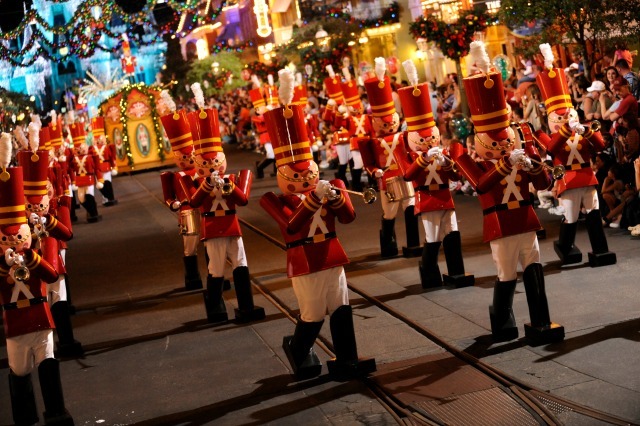 What Is The Best Time Of Year To Visit Walt Disney World? There are so many things to consider when thinking about the best time of the year to visit the Walt Disney World Resort. We’ve put together a list of some things we think will help you determine what time of the year might work best for you and your family. School/Work: It can be challenging to find the perfect time to travel when you’re dealing with work and especially school schedules. If you’re considering taking kids out of school for vacation, it’s a good idea to check with their teacher(s) to see if they can give your child work ahead of time or if your child will just need to catch up when they return. Some kids have no issue with this while others will struggle with it more than it might be worth. This is a very personal decision and in some states, it’s even illegal to take kids out of school for vacation. There is an educational aspect to Walt Disney World and often times, a teacher might ask a child to pick one of the countries represented in the pavilions at Epcot and write a report or another similar activity to make up for the work they’ve missed. A visit to the different parks can also inspire older kids to think about their career of choice - just look at us! Crowds: Back in the day, there were what a lot of folks would consider ‘slow times’ at Walt Disney World. Over the years, Disney has become really good at coming up with events such as marathons and other special happenings to level out those slow periods. These days, there are different levels of crowded, so you’ll need to decide which crowd level works best for you. You can bet that when kids are out of school, like in the summer, around Easter, and the last two weeks of December during winter break, it will be very crowded at Walt Disney World. How long should my vacation last? Take a look at what is available during the time you’ve chosen to visit then prioritize the shows and attractions according to the needs and wants of your family. Be sure to schedule in breaks - you will be doing a lot of walking and you don’t want to underestimate the importance of taking breaks. A lot of folks take a full-day break every third day to spend the day at their resort pool; the day after that refresher can often feel like your first day of vacation! When you’re planning a rough draft of your activities, be sure to account for travel time between parks and different locations around the resort. Walt Disney World is twice the size of Manhattan Island, so it’s going to take time to travel from one place to another. It will take you less time if you’re driving your own vehicle as opposed to using Disney transportation; so considering a rental car might be an option. The weather in Central Florida varies throughout the year and it’s important that you are aware of what to expect. Planning plays a HUGE part in being able to deal with the weather. Here is a rough outline of what you might be able to expect, but always check weather reports for your specific dates as it can always change. During the summer, you can expect rain every day. We call it “liquid sunshine” here. The rain doesn’t typically last long; maybe half an hour. When you hear thunder or see lightning, go inside and wait it out. This is a great time to hit the shops or grab a snack at a quick-service restaurant. When planning a vacation to Walt Disney World, it’s important that you realize that this is not an inexpensive vacation. The good news is that there are different seasons and the rates on your resort hotel will vary depending on which season you are planning to visit. Value season falls on different dates each year and can even vary from one resort to another, so you’ll want to check the pricing carefully for your specific dates. You can also tell when Disney thinks they’ll be the busiest depending on what the rates are. You can watch closely for discounts to come out, but pay close attention because they don’t come out regularly or at the same time every year. Sometimes a discount that was available last year will not be available for the same dates this year. Discounts are typically very limited and will only have a certain number of rooms available; once they’re gone, they’re gone. The best advice we can give you is to book at a rate you’re comfortable paying and if a discount comes out later and is available for your specific resort and dates, that discount can be applied. Don’t have time to watch for new discounts constantly? The agents at Dreams Unlimited Travel are happy to watch (stalk) the discounts for you and will let you know if one becomes available. There are many special events going on throughout the year at the Walt Disney World Resort and other theme parks around central Florida. Some of them were planned specifically during what used to be considered a slower time of the year where others have been around for many years. runDisney Marathons: There are multiple marathons that take place throughout the year. The races take place from Thursday - Sunday for the most part. You can plan on seeing big crowds during marathon weekends as runners often extend their stay either before or after the actual races. Also, hoards of people come strictly to support runners and to cheer them on throughout the courses. While the actual races take place very early in the mornings or very late at night, you can expect to see traffic delays throughout the property as setting up will take place during daylight hours, for the most part. There could be transportation delays as well, so just be prepared. To chat with other runners about upcoming marathons at the Walt Disney World Resort, stop by our runDisney discussion forum on DISboards.com. 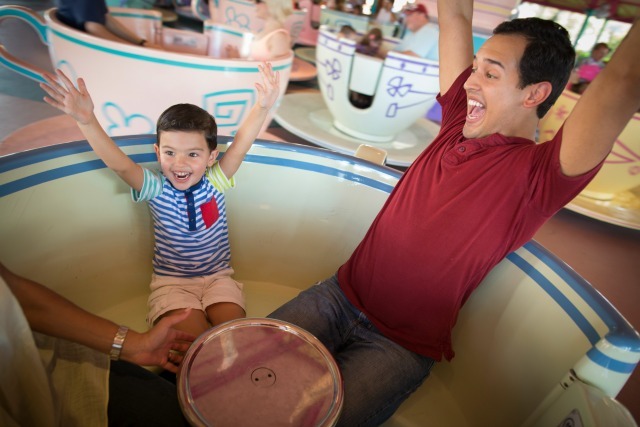 We hope that all of these things help you decide when the best time is for your visit to Walt Disney World! 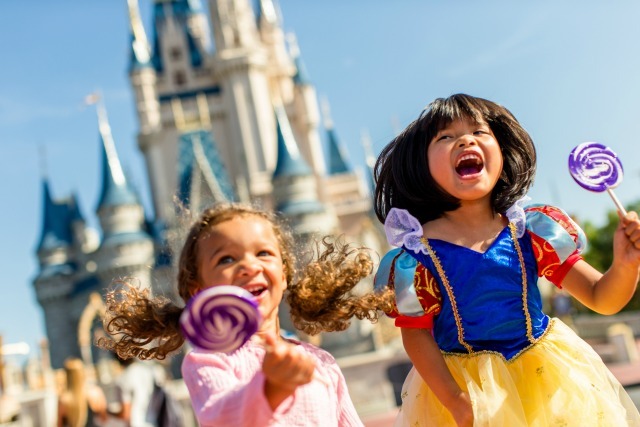 And, if you need some more help from one of the experts, let us know by clicking the button below to request a quote on your next Walt Disney World vacation. We’ll put you in touch with one of our experienced travel planners who will walk you through all the details and help you plan a pixie-dusted vacation for your family!